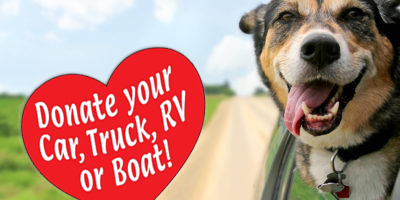 Salesian Boys' and Girls' Club - Car Donation Services, Inc. 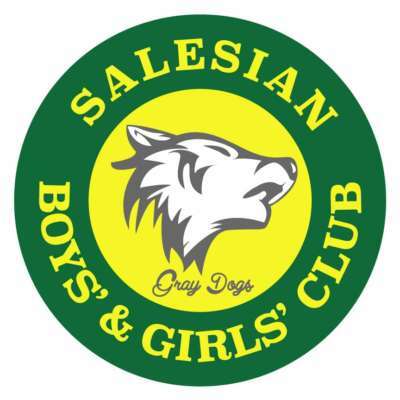 Since 1921, the Salesian Boys’ & Girls Club has been offering after-school activities, programs, and services to San Francisco youth, ages 8 to 18. The Club’s mission is to minister to children with loving kindness, on their journey to young adulthood. This is done by channeling their energy into athletic, educational, cultural, artistic, and career-building programs. While all children are administered to regardless of race, religion or sexual preference, special emphasis is directed to children from poor or troubled families.